Learning how to get into a mining job with no experience is easier than most people may think. The mining industry in Australia offers mining jobs to both skilled and unskilled men and women from around the country and around the world due to the constant demand for our resources. Hundreds of mines and many more contractors working for these mines operate in every state in Australia; nearly all have vacancies for cleanskins (workers with little or no experience). Positions on mine sites can either be residential positions where you live in a mining town and are picked up by the mining company`s free bus service to the mine site and are then driven back home again after work. Other types are drive in drive out known as DIDO where you drive to a mine site from your full time residence to the mine site and live in a mining camp or caravan while working a set roster and when your roster is finished you drive back home for your rostered time off. Fly in fly out mining jobs are very common as this enables you to live at home and when your roster starts you fly on a free chartered flight to work, live in a mining camp which is fully catered with free food and accommodation, work a set roster and then fly back homewhen your roster has finished. Working within the industry and securing a mining job with no experience is a great way to save money. Everything is paid for! Read on and we will give you invaluable information on how to get into a mining job with no experience. There are examples of professionals with years of experience and with skills from unrelated industries changing their profession to reap the benefits of larger salaries. 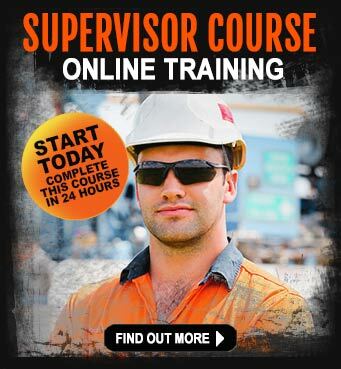 Some of the mine companies, such as Rio Tinto, BHP Billiton and Fortescue, will offer you a job and help train you once you have gained the minimum safety and medical certification. All the mining hot spots like the Pilbara, Karratha, Port Hedland , Kalgoorlie in WA; Mount Isa, Bowen and Galilee Basins in Qld; are facing workforce shortages. The unskilled labour shortage has been so high that the federal Government has in the past run pilot programs offering money to unemployed people to move to states where the shortages are greatest. Typical salaries are $1,200 ““ $2,000 a week. The average salary in the mining industry is currently about $90,000 per year. All that is required of an individual seeking an unskilled or no experience mining job is honesty and commitment and the willingness to work long hours away from the comforts of home. The rewards are high with excellent wages, free flights if needed, free food and accommodation. Once you prove yourself on site and gain experience, career advancement is offered which is eagerly encouraged by the mining company or sub-contracting company. This means more responsibility but also even more money, it`s normal to receive a pay increase after only three months of employment. Individuals looking for mining jobs with no experience and few skills can often work alongside experienced mine workers as trades assistants or they can choose to opt for cleaning jobs, kitchen jobs or catering jobs. Although some unskilled entry-level jobs in the mining industry might not demand high-levels of physical fitness as such, you will can expect to work long shifts, day and night rosters, for 12 hours at a time, in often difficult and challenging environments – both above and underground. In addition, when new starters begin working on a mine, some mining tasks require strict safety instructions and procedures be followed at all times. This is a major concern to mining companies as inexperienced workers are prone to accidents and represent a high-risk issue. Entry level mining jobs can be operating different types of machinery or driving large haul trucks, dozers, front end loaders and four wheel drive vehicles. 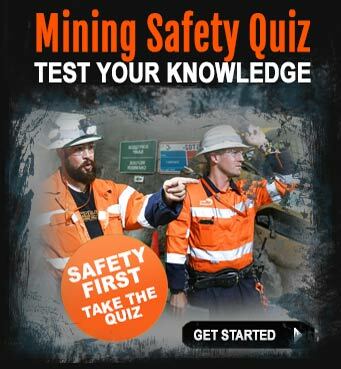 As such, inexperienced workers who have completed mining safety courses like the Standard 11 mining induction course or MARCSTA, or have themselves gained haul truck operations qualifications, stand a greater chance of getting mining jobs over those who have not invested in training themselves in the appropriate courses. Being ready to work is very important. It is surprising how many people, who turn up at the frequently run mining seminars and exhibitions in major cities around Australia and say they want to get into mining, but immediately start putting conditions up about what they would and would not do. When advising people how to get into a mining job with no experience, we tell them to take entry-level jobs to get their foot in the door – hospitality, bus driving, landscaping, etc. Once they’re on a mine site, they can make contacts, discover new opportunities and plot their next move. One other advantage to taking an entry-level job is that it’s the best way to find out if you’re actually suited to a mine job which may include flying in and out. The drop-out rate for cleanskins is high, as much as 20% in the first 12 months. An entry-level job is a low-risk way to find out if it’s something you can do for the long-term without inflicting any real damage on your desired career. 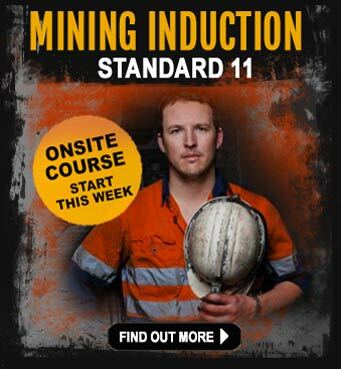 Call 0403 560 594 for help with choosing the right mining course for entry level mining job roles. Mining is a very specialised industry and also a dangerous one, with many hazards. Training is essential for anyone who is thinking about working in the mines. 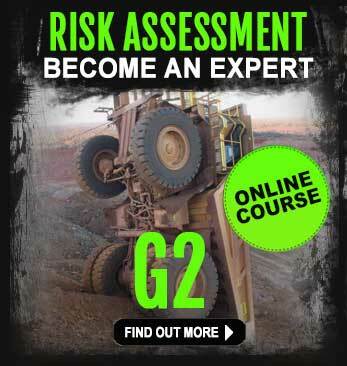 You can’t simply walk on to a mine site these days without having attended a training course. For new starters who don’t have any mining experience we recommend they read the iMINCO e-book “http://iminco.net/experts-guide-landing-entry-level-mining-jobs/”. This will give you some top tips on how to start your mining career journey.